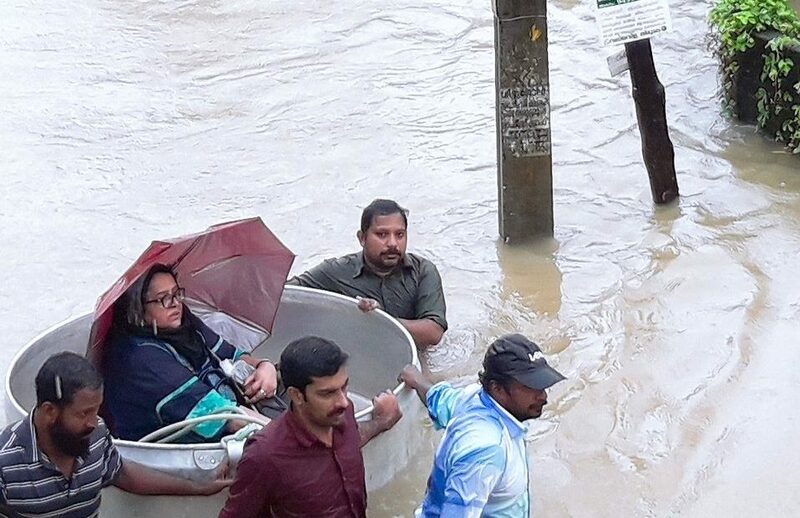 Over 200 people have died and several hundred thousands have been left struggling by the floods in Kerala. More than 724,000 people are sheltered in relief camps as their homes, assets and livelihood got washed away. The Indian Red Cross Society (IRCS) National Headquarters and its state branches have been responding through the Red Cross disaster response teams and hundreds of its trained volunteers since the calamity hit the state. IRCS is extending rescue and first aid services as well as clean water, shelter and hygiene material. Its volunteers and disaster management teams are working tirelessly and extending support from reserves especially built for such emergencies. Your contribution towards this relief work will provide the affected families first aid support, water and sanitation services, tarpaulin sheets for shelter, mosquito nets, kitchen utensils, solar lanterns, bedsheets and clothes. Please donate generously towards the Indian Red Cross Flood Response 2018. *Donations are exempt from tax under section 80 G of the Indian Income Tax Act.